A laser driven corneal lamellar transplantation. 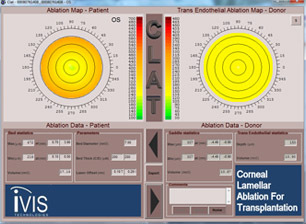 CLAT® (Corneal Lamellar Ablation for Transplantation) is designed to perform laser-assisted customised lamellar corneal transplantations and to optimize the quality of the host-donor interface. 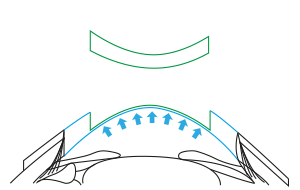 CLAT® allows planning an ideal receiving bed with uniform thickness and a customised donor lamella to fit the patient’s bed in order to eliminate the irregular residual thickness of the surgical bed, consequently granting a better quality of vision. 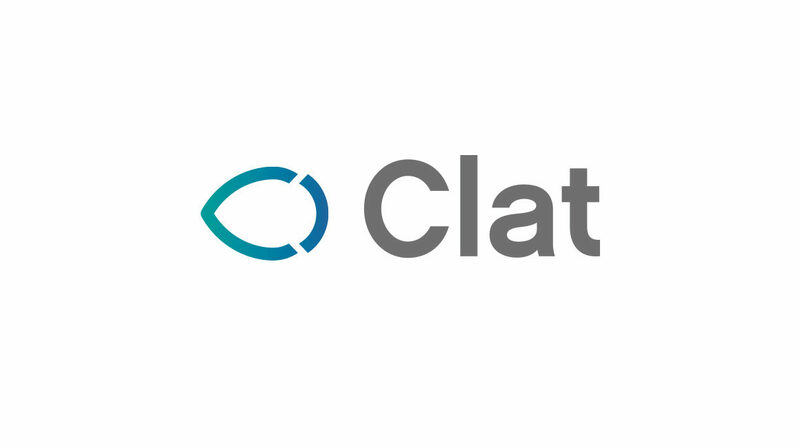 CLAT® allows overcoming the risk of rejections and the limited life expectancy of the transplant connected with penetrating keratoplasties. 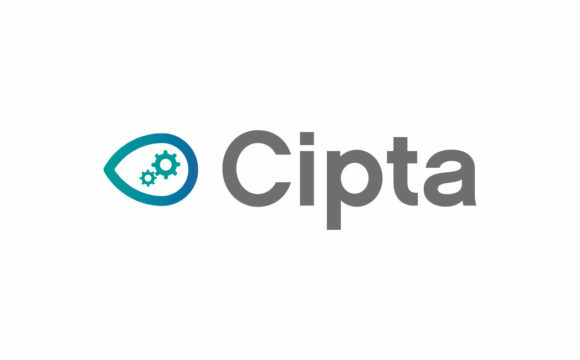 Unlike lamellar keratoplasties executed with a microkeratome or with a femtosecond laser, CLAT® creates a receiving bed with uniform thickness to accept the new implant with a normal thickness eliminating all residual irregularities and yielding superior resultant corneal optics. 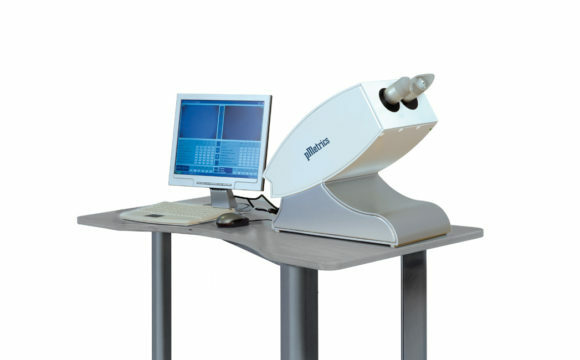 The receiving bed for the individual patient is calculated as the intersection of the pachimetry map and the Ideal Corneal Bed™. 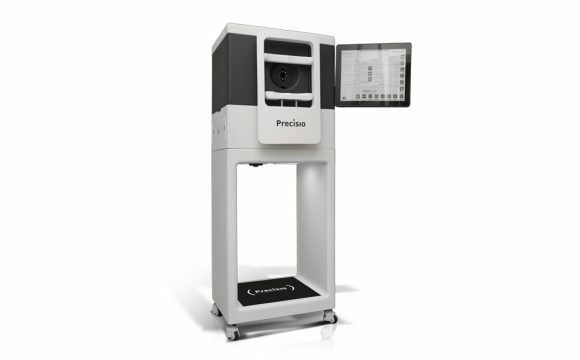 This customized volume is removed by means of the iRes™ laser. The new receiving bed now with uniform thickness behaves like a membrane with no cross-sectional rigidity. 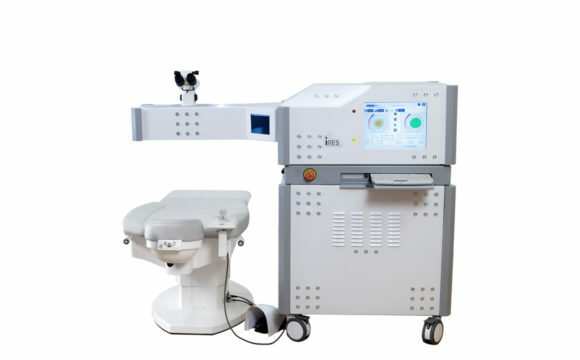 The donor lenticule is customized and positioned on the receiving bed. 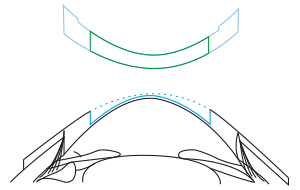 The lamella is then secured with conventional sutures. A peripheral pocket may be created by the Surgeon to increase the mechanical properties of the implant. Preop pachimetry map needed to create the receiving bed. 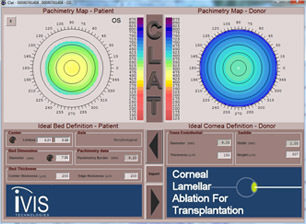 Pre-Op donor pachimetry map of the cornea. 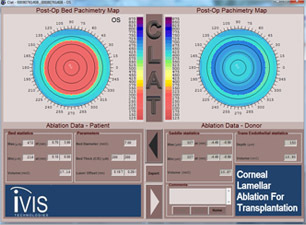 Customised ablation map to create the receiving bed. 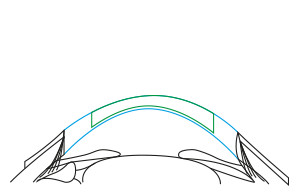 Expected postop pachimetric map for the receiving bed. CLAT® grants the capability to achieve ultra-thin constant thickness endothelial lenticules for transplantations customized, by means of iRes™ laser. Ultra-thin constant thickness endothelial lenticules minimize the risk of detachment and the hyperopic shift. 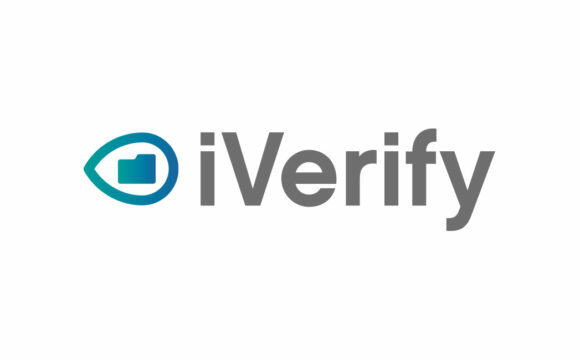 CLAT® allows custom donor pachimetry regularisation to achieve ultra-thin constant thickness endothelial lenticules for endothelial corneal transplantation.